In 1972, Ford Motor Company pulled out of Indy car racing after dominating the sport for the previous ten years. A.J. 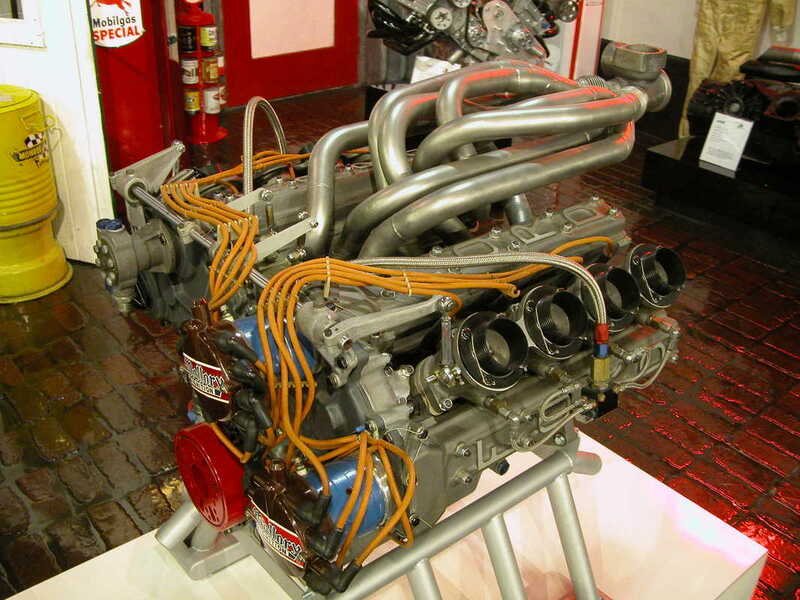 Foyt bought the rights to Ford's turbocharged DOHC Indy engine and re-badged it as a Foyt. Foyt-badged engines like this one qualified at Indy from 1972 through 1978; A.J. himself won the Indy 500 in 1977 with a 161-c.i. Foyt engine in his Coyote chassis.